You are about to open our named day nationwide delivery webstore. You can comeback to our same day London delivery webstore and complete your purchase at any point. You are about to open our Same Day London delivery web store. You can comeback to our Named Day Nationwide delivery web store and complete your purchase at any point. 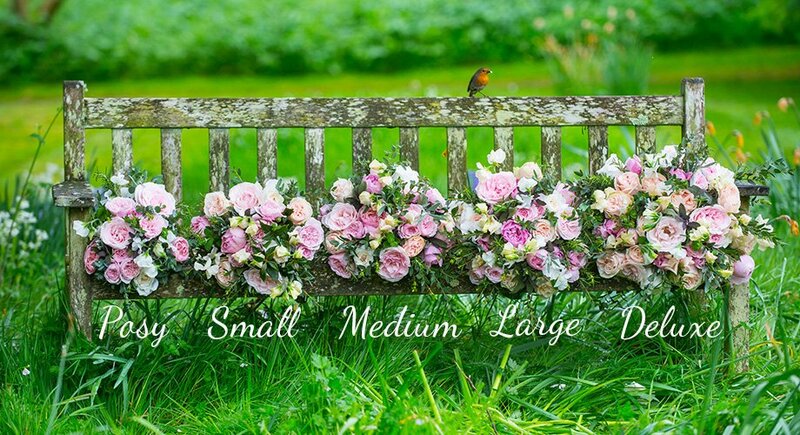 Order before 2pm for same day flower delivery across London from our Chelsea Florists. Have any questions or looking for something more bespoke? Give our Chelsea shop team a call on 020 7349 8638. We grow a carefully curated collection of the world’s finest scented rose and flower varieties such as English scented garden roses, David Austin Roses, Kenyan scented roses from our Fairtrade sister farm and English sweet peas, to name but a few. We know the provenance of our flowers because we grow them ourselves on our English and Fairtrade sister farms. We nurture every stem from root to vase and our stringent conservation and management policy have earnt us our LEAF Mark accreditation. If there are any queries please contact the shop on 0207 349 8638.